Looking for cute easy summer hairstyles but can’t figure out what to do? Look no further, here are 5 go to styles to give you the done undone look you’re going for. Whether you’re going out, or taking a selfie by the pool these hairstyles will make your getting ready time much easier. Follow the step by step instructions & you’ll have the perfect hairstyles all summer long! The products used in this blog post are all Unite Hair Care products. Here at Extology we are a diamond salon and love love LOVE all Unite hair styling products! All styles in this post are for you to be able to get ready in under 20 minutes but still look fashionable. Hair should be shampooed, conditioned, and dried prior to styling wether it be a few days before or that day! I hope these are a huge help for you this season! 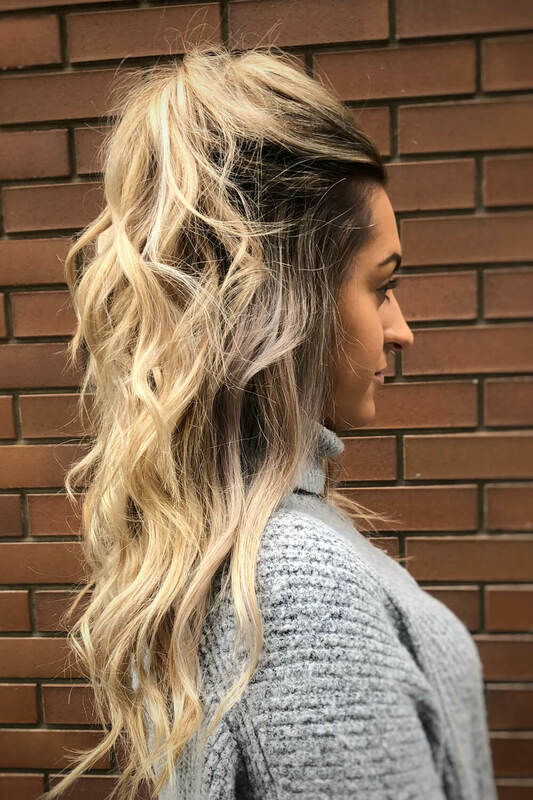 I’d love to hear feedback and see pictures of the styles you have tried from this blog post! Tag me in your pictures or send them to me so I can see your work come to life! Please feel free to DM me on Instagram @beauty_by_kelc with any questions, pictures, or more categories of blog posts you would like to see. 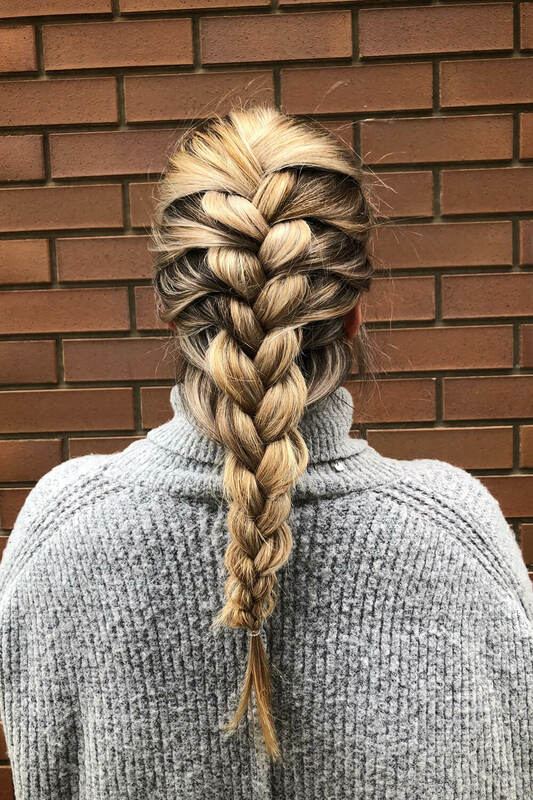 Prep your hair with Unite Texturiza Spray throughout the head for grip in your braid. Tease the hair around the crown for more volume if needed. 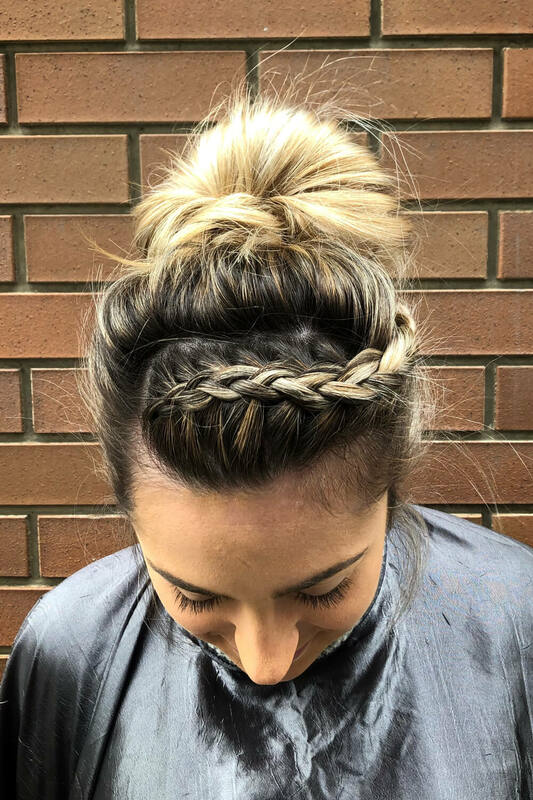 Start your French braid with Unite Smooth and Shine on your fingers. Once you’re finished with the braid secure with a clear elastic. Puff Unite Expanda Dust through the braid and slightly pull at the sides of the braid holding the tail on the end. 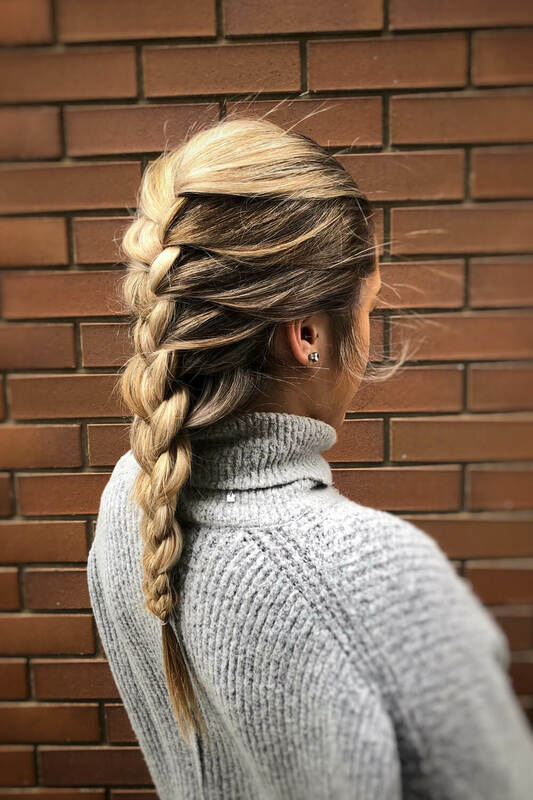 This will make your braid look much more full! Finish with Unite 7Seconds Glossing Spray and Unite GO365 to hold your style. With straight or curled hair, spray Unite Texturiza throughout to give you a little bit of grip. Go from the top of each ear and section out the top 1/2 of your hair. 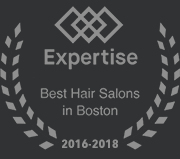 If you’re looking for a lot of volume in the front you can use a teasing brush and tease the top around the crown before sectioning. 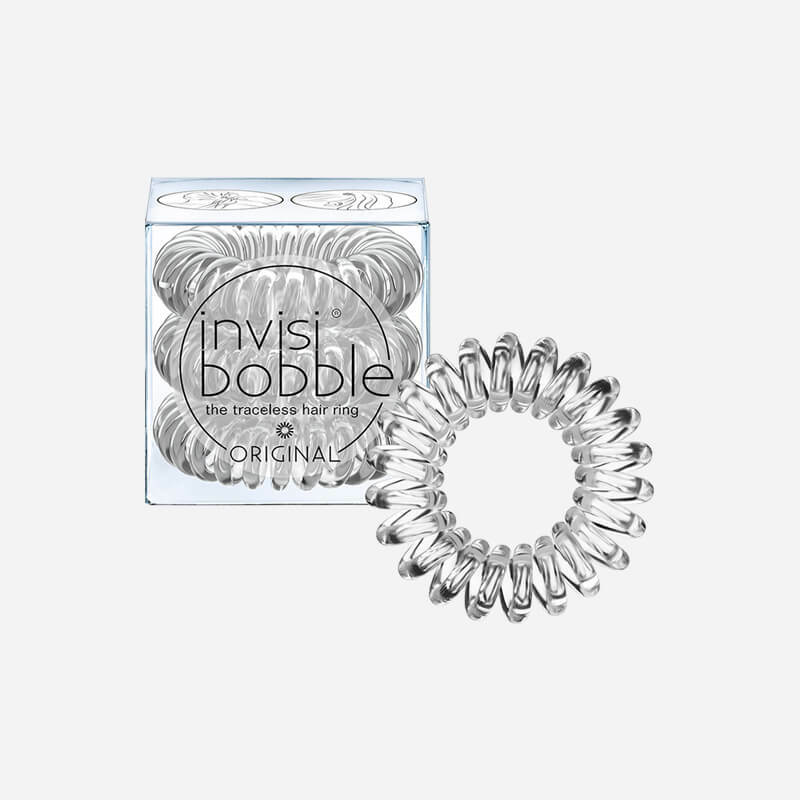 Secure the pony with either a clear elastic or Invisibobble. Pull small pieces around the face to make it look lived-in and not so perfect! 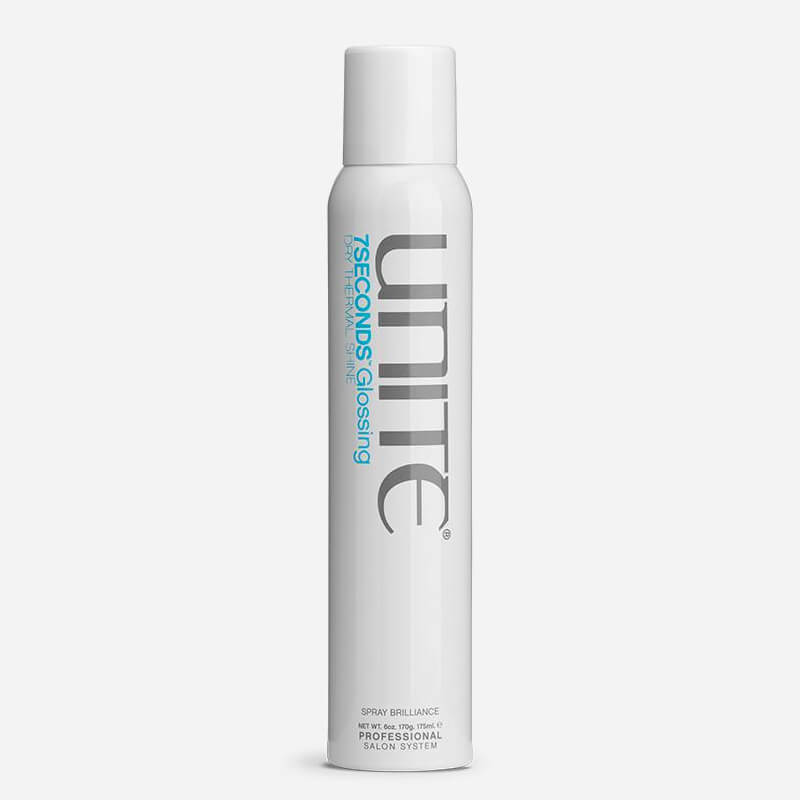 If you kept your hair straight finish off by spraying Unite Texturiza in the pony to make it as voluminous as possible. 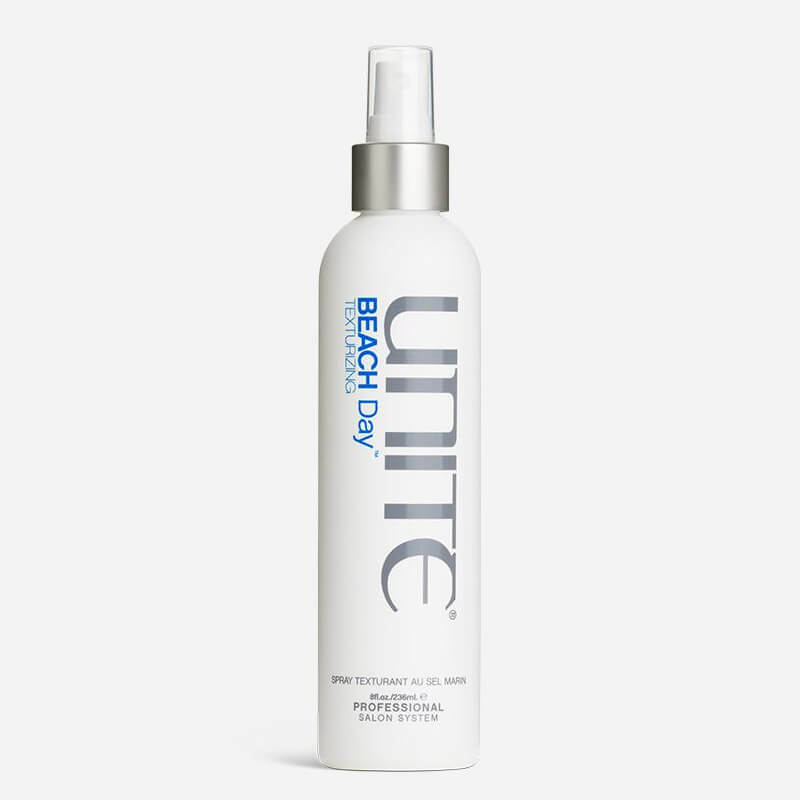 If you curled your hair, spray Unite Beach Day through the ends to give you that separation and beachy look! This is for a more formal look such as a dinner date or work event. 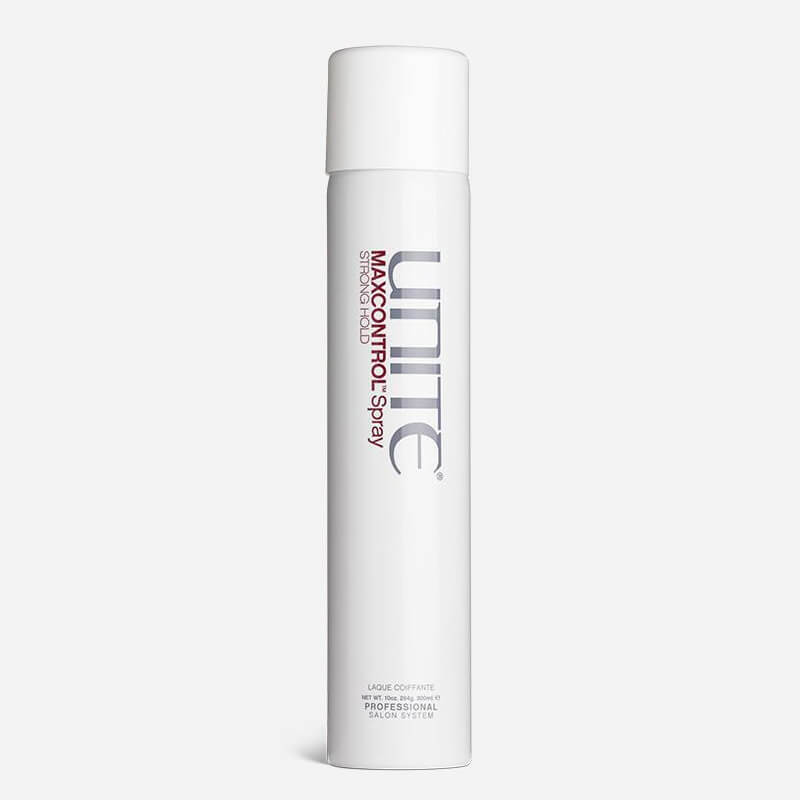 Prep hair with Unite Texturiza to give you grip and hold. 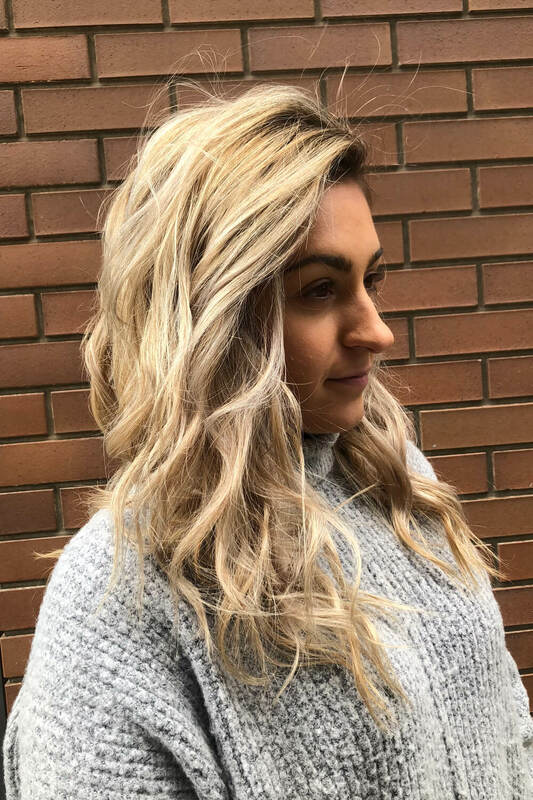 Part your hair in your desired part and slightly tease the hair around the crown of your head, then spray liquid volume to give you a slight hold but also some height. 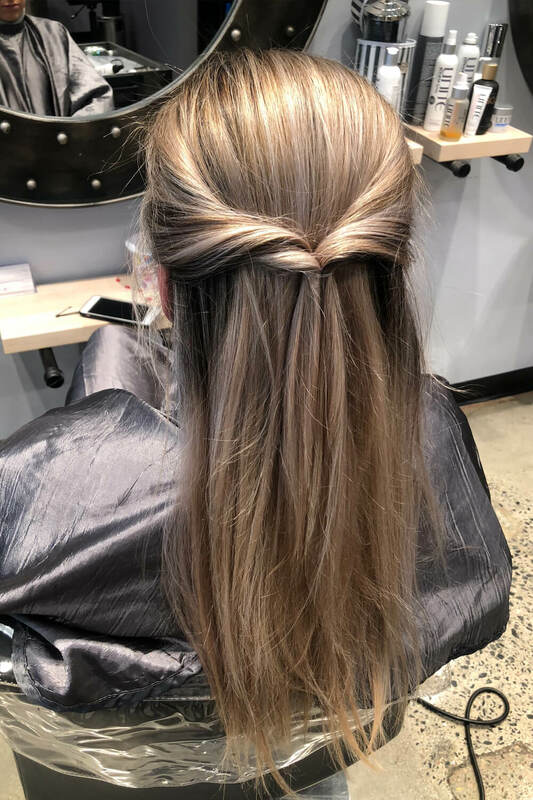 Use Unite Smooth and Shine on the tips of your fingers and twist both left and right sides of your hair from in front of your ear secure the pieces with a clear elastic. 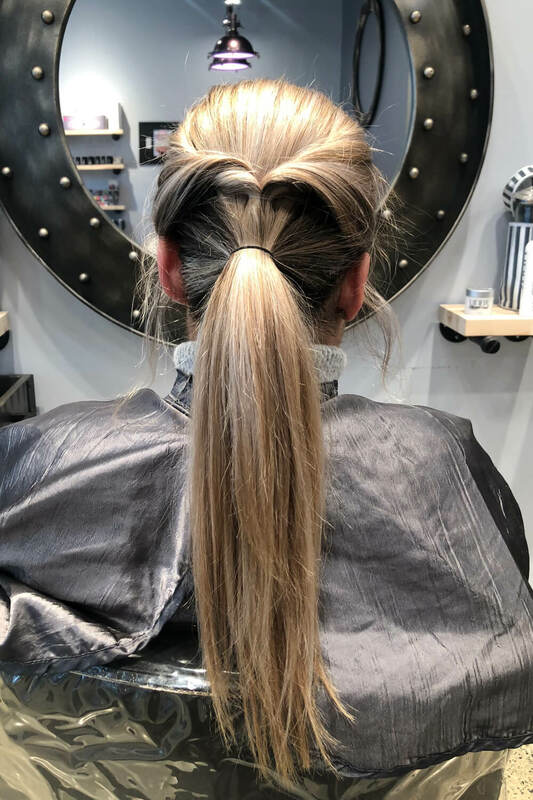 Next separate the hair where you secured the pony and flip the hair through the hole. Make another pony below with the remaining hair, flip the hair through that hole again. 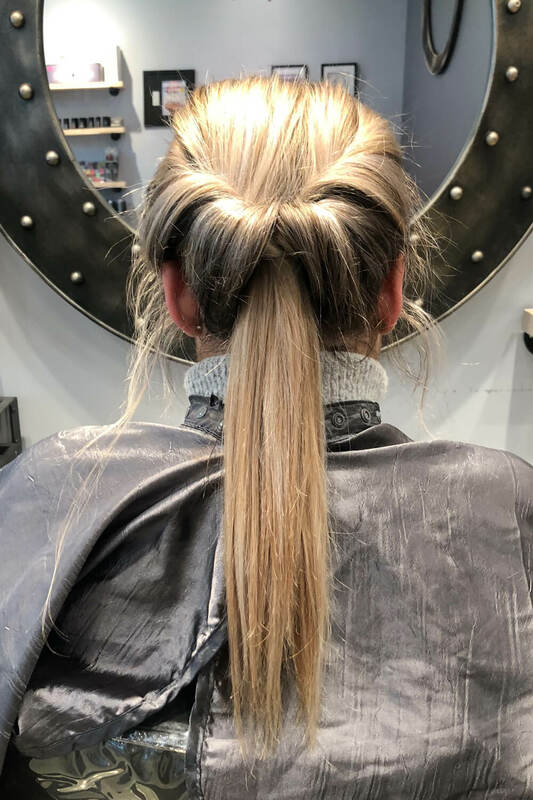 It will now leave you with a tail you’re going to tuck the hair in the hole one more time and secure the style with bobby pins and Unite Max Control hairspray. Select your desired part. 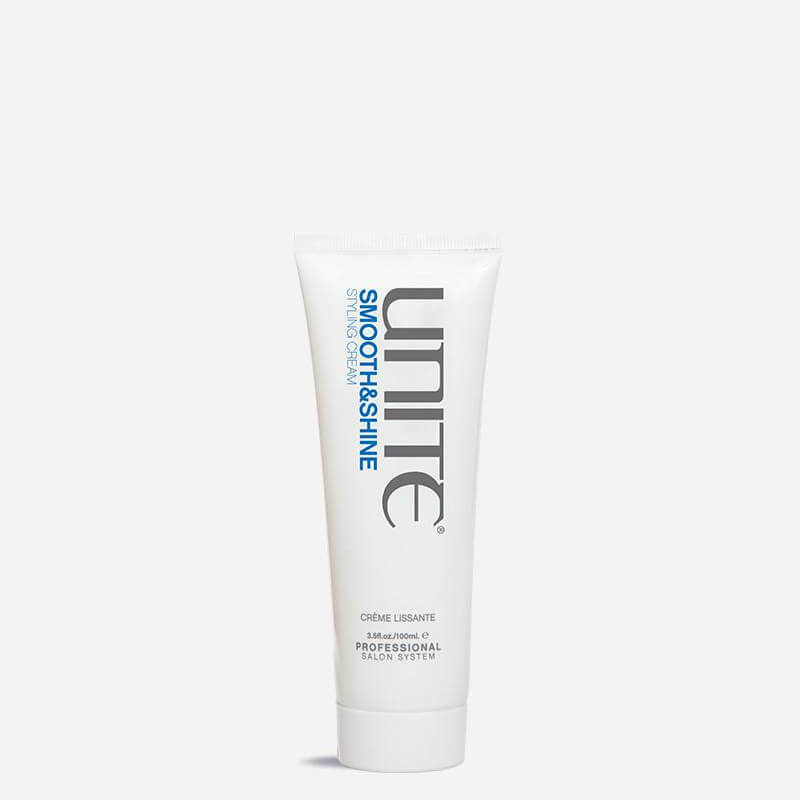 Using Unite Smooth and Shine at the tips of your fingers start braiding the front of your hair this can be a headband braid or just a small braid to hide fringe. Once the braid is complete secure it with a clear elastic. Lightly puff Unite Expanda Dust into the braid and pull the corners to make it slightly less tight. Next you can either throw your hair up into a cute messy bun or put a pony in and call it a day! Quick and easy look that will keep your hair out of your face and off your neck on a hot summer day. Prep hair with a heat protectant and a light hold hairspray such as the Unite GO365. Use a wand and wrap 1 inch sections of hair around the wand through the head alternating in direction for a more textured look. Curl away from your face for a natural look. Finish with Unite Beach Day and Unite Texturiza for that beachy textured look! With damp hair at night apply Unite Blow and Set through the entire head. Part hair in your desired part and French braid your hair from roots to ends. Spray Unite GO365 throughout and go to sleep! Wake up in the morning and put Unite Smooth and Shine throughout the ends to tame any frizz and Unite Beach Day through the entire head and you will be good to go with your slept in waves! If you don’t know how to braid and you don’t have a curling iron here’s a trick for you. With damp hair apply Unite Blow and Set to your entire head. 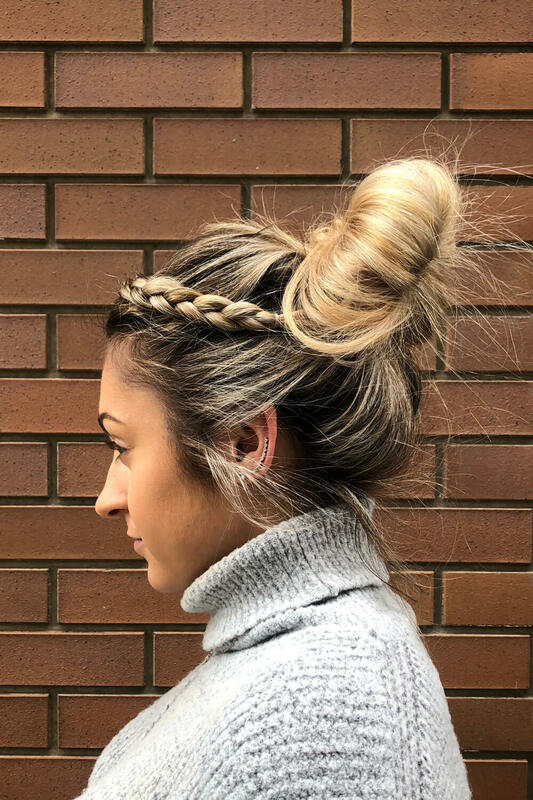 Part your hair in your desired part and tightly twist your hair away from your face and secure in a bun on top of your head with an Invisibobble. 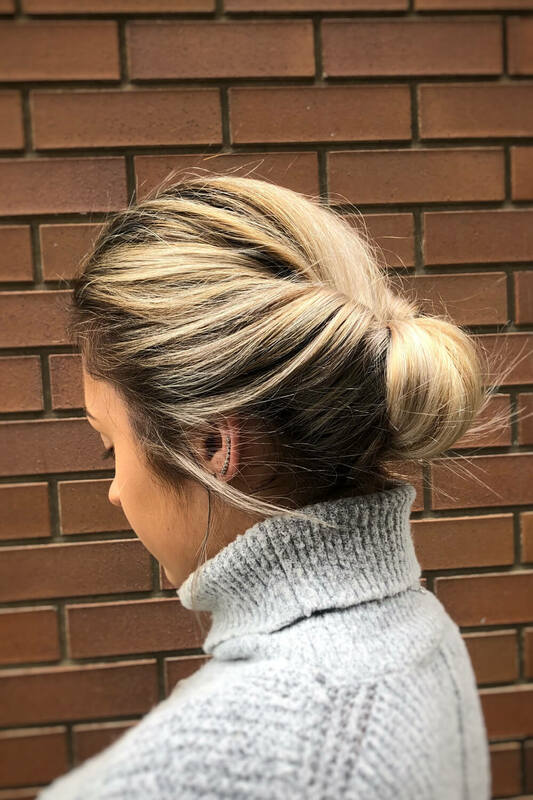 When I do this style I do 4 buns; two on the bottom and two on the top to create more movement. 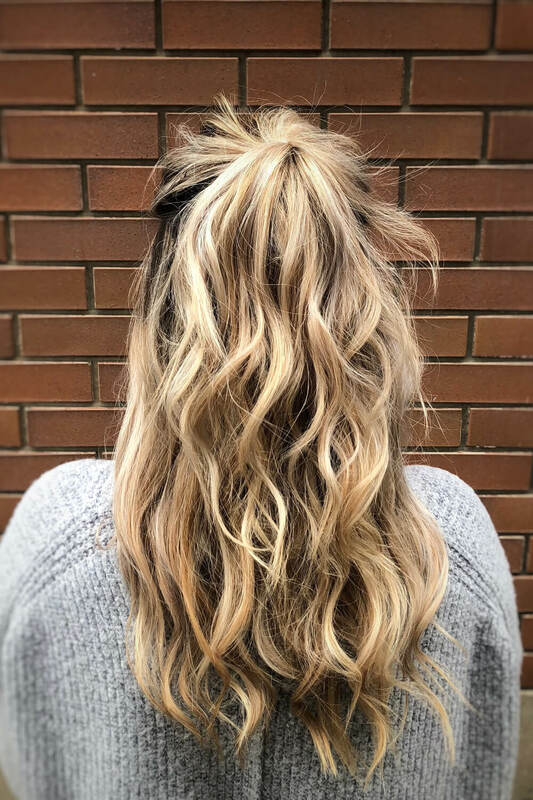 When you wake up in the morning you can add Unite Beach Day to your hair and you will have soft movement throughout the hair without heat styling or braiding!